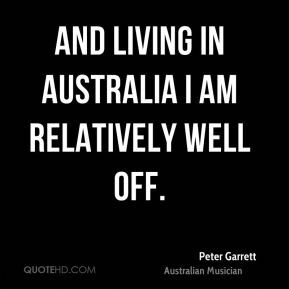 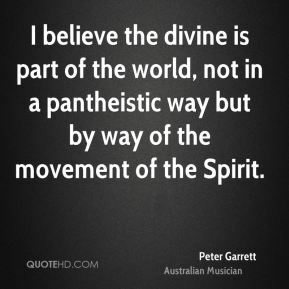 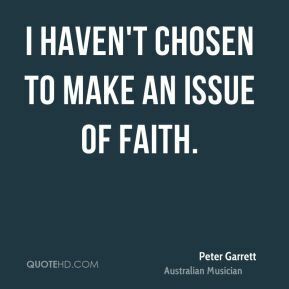 I believe the divine is part of the world, not in a pantheistic way but by way of the movement of the Spirit. 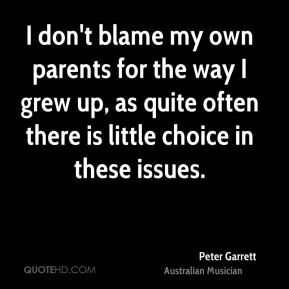 I don't blame my own parents for the way I grew up, as quite often there is little choice in these issues. 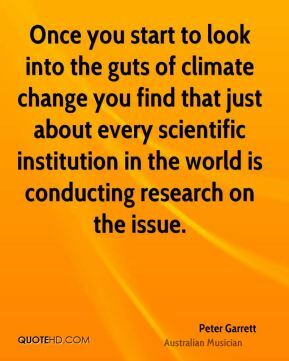 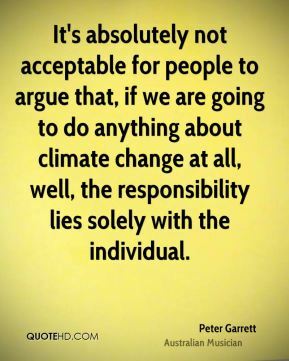 It's absolutely not acceptable for people to argue that, if we are going to do anything about climate change at all, well, the responsibility lies solely with the individual. 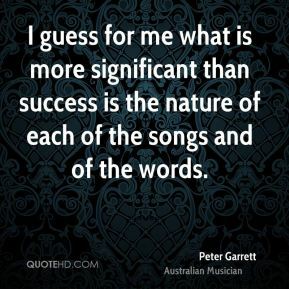 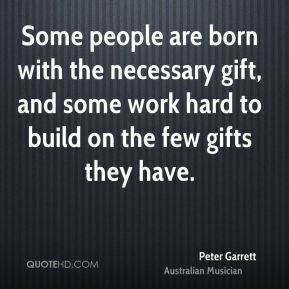 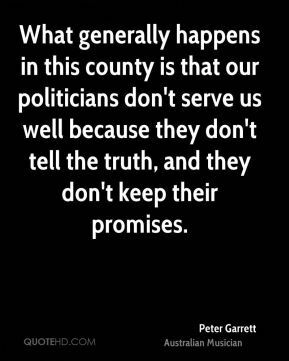 Some people are born with the necessary gift, and some work hard to build on the few gifts they have. 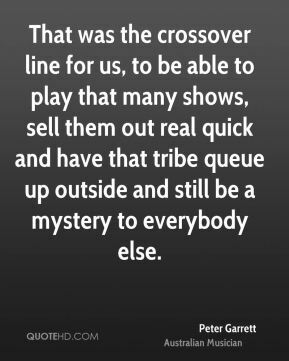 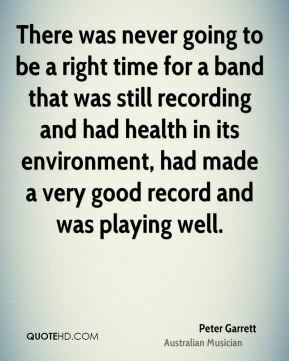 That was the crossover line for us, to be able to play that many shows, sell them out real quick and have that tribe queue up outside and still be a mystery to everybody else. 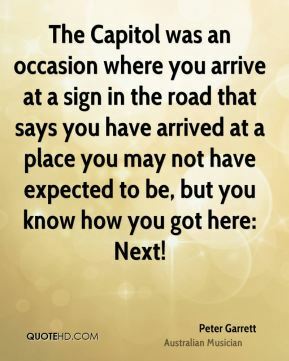 The Capitol was an occasion where you arrive at a sign in the road that says you have arrived at a place you may not have expected to be, but you know how you got here: Next! 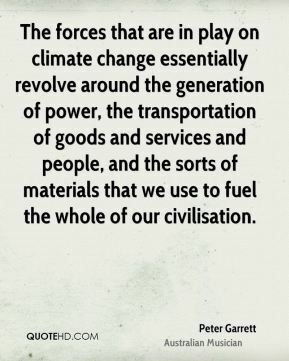 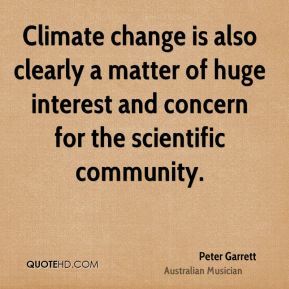 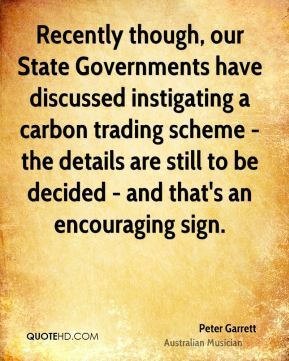 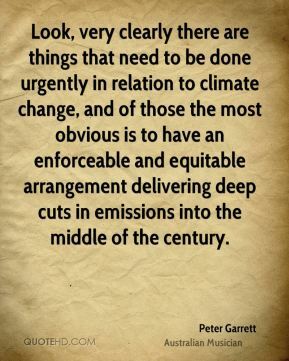 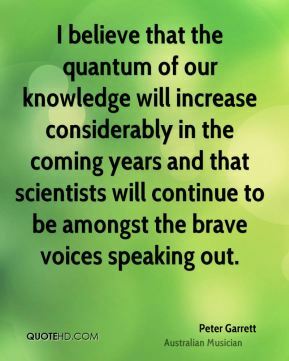 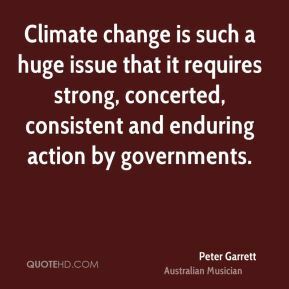 The forces that are in play on climate change essentially revolve around the generation of power, the transportation of goods and services and people, and the sorts of materials that we use to fuel the whole of our civilisation. 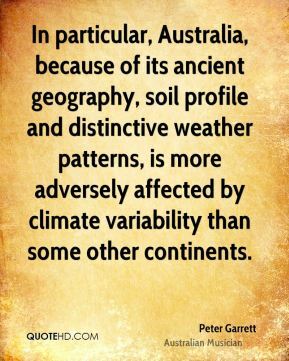 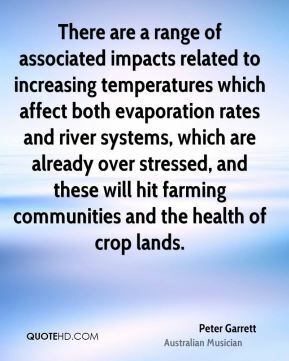 There are a range of associated impacts related to increasing temperatures which affect both evaporation rates and river systems, which are already over stressed, and these will hit farming communities and the health of crop lands. 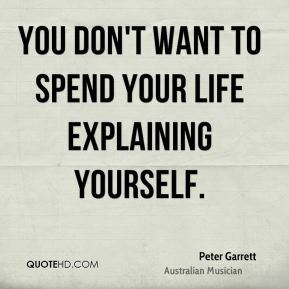 You don't want to spend your life explaining yourself.